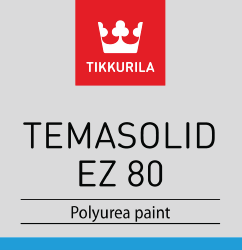 Temasolid EZ 80 | Advanced Polymerics, Inc.
Temasolid EZ8 is a two-component, glossy aliphatic polyurea system with anti-corrosive pigmentation. 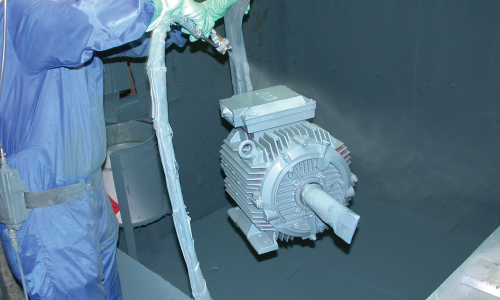 Its extremely fast-curing properties require specialized application equipment. 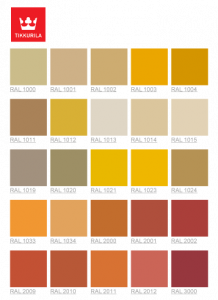 ACE (agriculture, construction and earth-moving machinery and equipment), railcar, machinery, pumps.